Ensuring that the trees on your property are properly maintained and taken care of is necessary if you want them to remain healthy and safe. Hiring professional tree trimming and pruning service will provide the best care for your trees, however through basic tips and techniques a homeowner is able to do so on their own. It is important to remember that safety is the first and most important thing to consider when trimming a tree. Do not trim branches that will put your safety at risk; it is better to spend a little money to have a professional trim your tree than to risk injury or damage to your property. Remember to never attempt to trim branches near power lines. Each type of tree has individual pruning and trimming needs in order to best maintain and care for it. Take the time to research the trees on your property in order to not cause unintentional damage. Nevada Tree Service offers superior tree trimming and tree pruning service that will not only maintain the health and appearance of your trees, but will also ensure that you, your loved ones and your property are safe. Contact us today for a free estimate. Pruning a newly planted tree should be done with caution and only when absolutely necessary. New trees need their leaves to photosynthesize. Removing the leaves or stems can harm a trees ability to thrive. Some pruning might be necessary to fix the trees structure. Broken branches, crossing and rubbing stems are examples of problems that should be fixed with pruning. Tree pruning should not be done until you have fully inspected the tree. Before making any cuts, inspect from the top of the tree to the bottom. 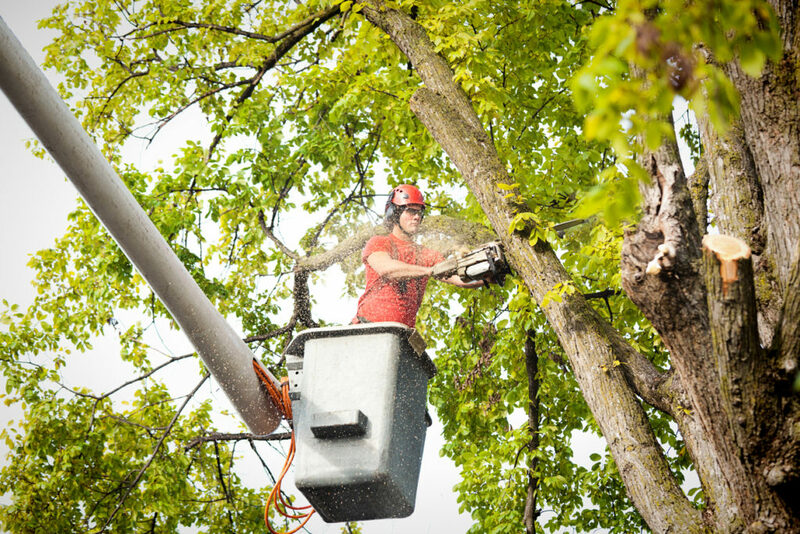 For high branches use a pole pruner, or call a professional tree service. In the Las Vegas area call Nevada Tree at 702-433-4700. Don’t prune more than 1/4 of a trees crown in a single year. 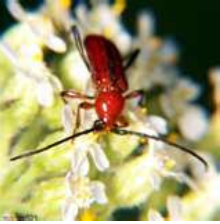 When shortening a branch make the cut about 1/4 inch from a bud that will grow in an outward direction. 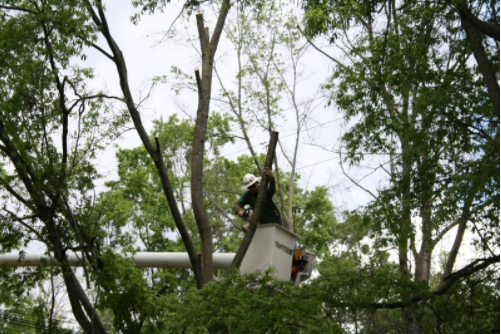 For major pruning jobs on large trees it is best to be safe and have the work done by a professional. If you have any questions contact Nevada Tree at 702-433-4700. What is pruning a tree? Pruning is the cutting or removing branches or parts of trees or for improving the shape or growth of trees. This is the most common tree maintenance procedure. Usually, trees are pruned preventative or as a corrective measure to remove dead branches, crowded or rubbing limbs, eliminate hazards, and increase light and air penetration. Since each cut to a tree has the potential to change the growth, it is important to educate yourself, considering no branch should be removed without any reason. 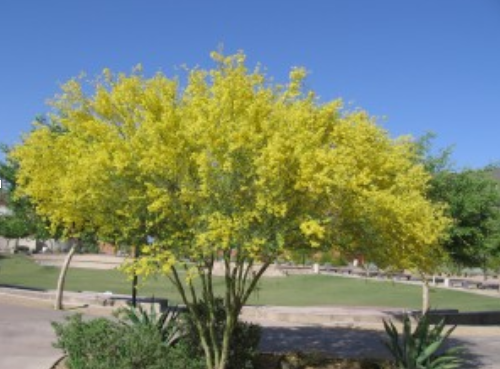 For the climate in Las Vegas…the Palo Verde Tree does well here! Call us with questions you might have! We will be happy to answer them for you!